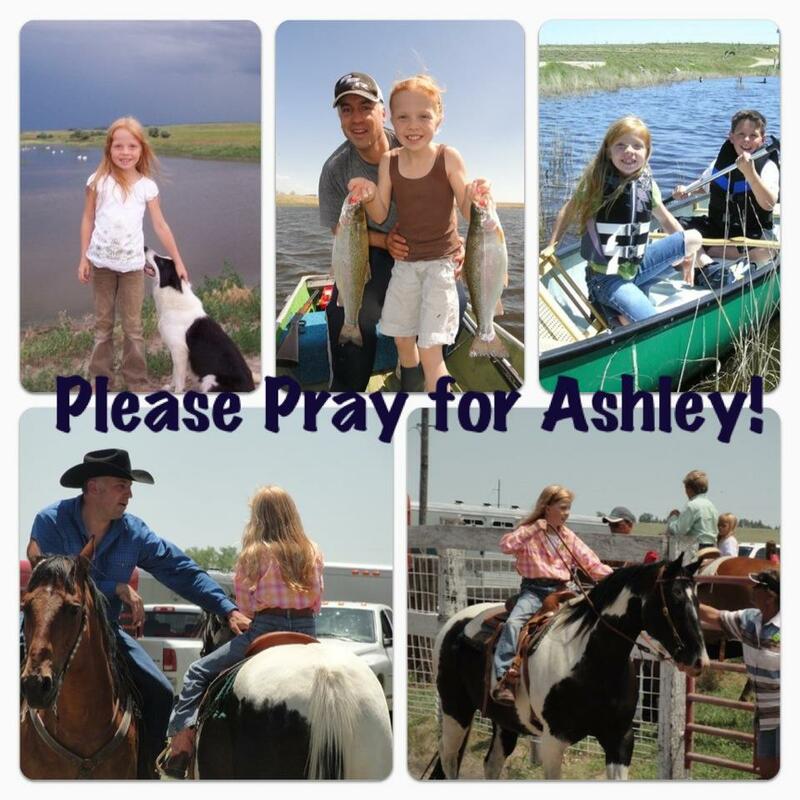 Ashley is the 9 year old daughter of my friends Jeff and Tonya she drown in a pool in WY on Thursday June 28th and is fighting for her life in Denver children’s hospital – she is a sweet little girl with lots of life – please take a moment to say a healing prayer and let’s watch Gods miracle!! Please share this with friends so we can have a huge prayer chain for Ashley!! In Jesus name please restore Ashley to her healthy state and heal her completely and fully!! Amen!! Update 7-5-2012 Ashley was released to go home — all is well and she is a miracle child!! Thanks for all the prayers!! Prayers DO WORK!! Posted June 30, 2012 by Traci Davis in Life!